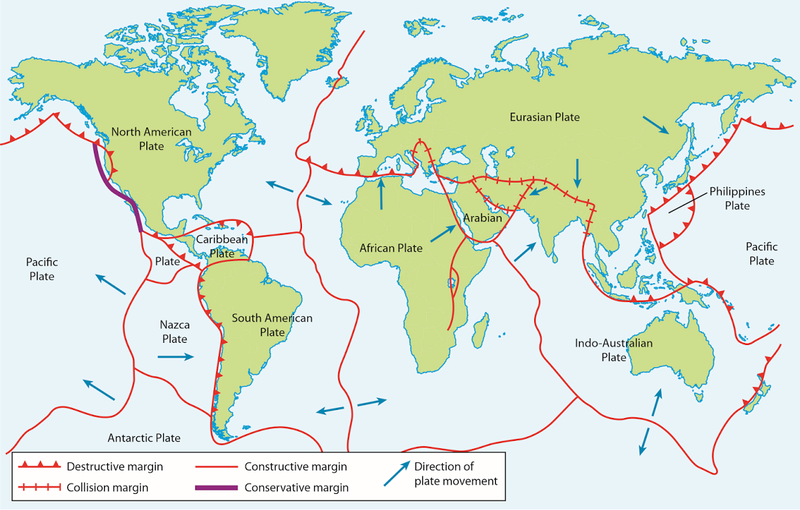 Know the four main different types of plate boundary and be able to explain how processes at each cause earthquakes and volcanoes. 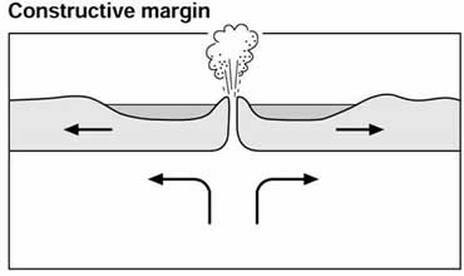 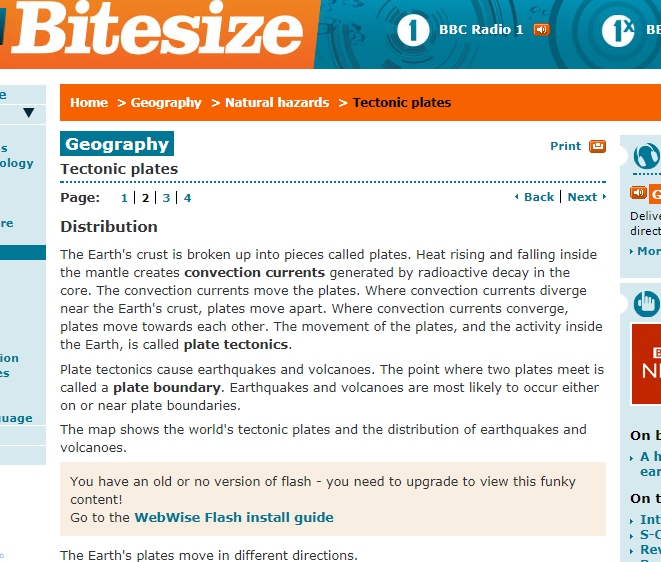 Be able to draw effective annotated diagrams of plate boundaries. 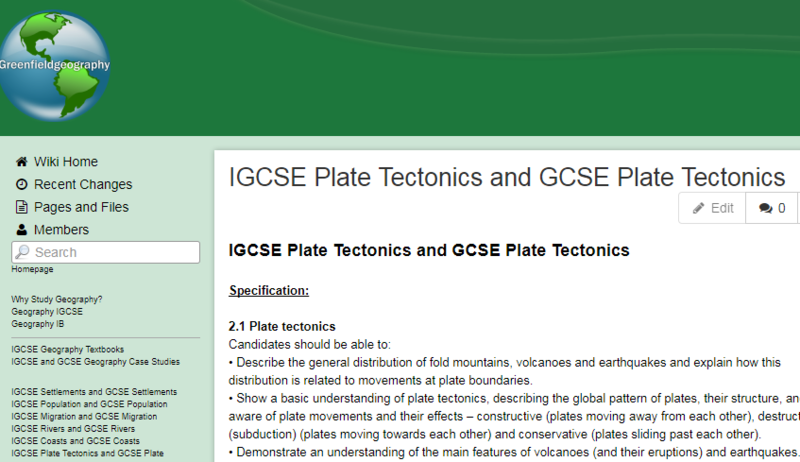 Work as a team member to plan and deliver a min-lesson explaining the processes at one type of plate boundary. 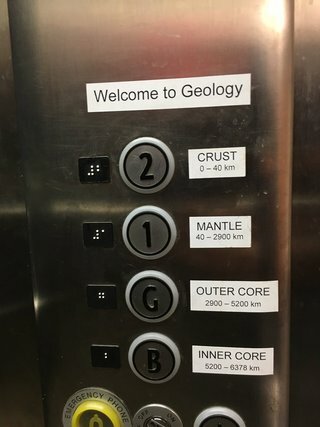 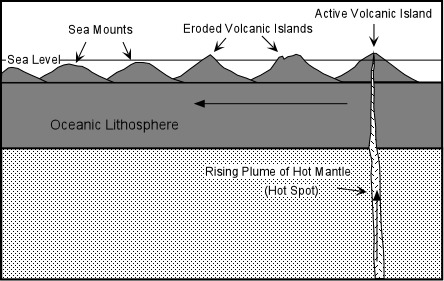 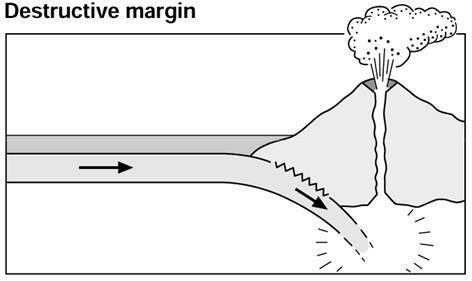 Understand the link between the physical processes and the creation of earthquakes and/or volcanoes. 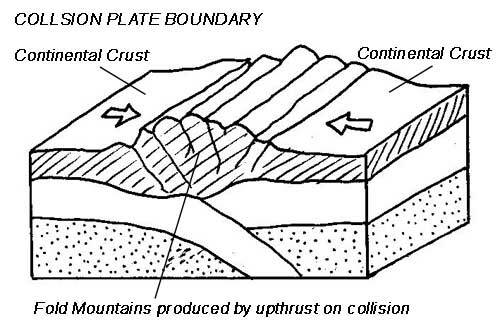 Be able to name and locate examples of this kind of boundary and of earthquakes/volcanic events which have occurred there. 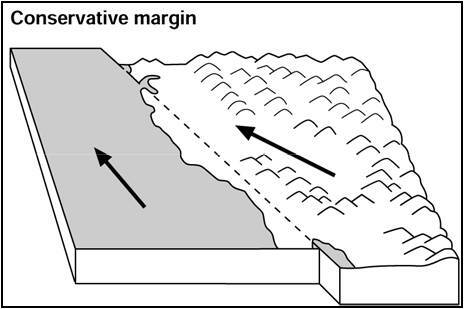 By the end of your lesson, students should have achieved the learning above and should be able to annotate a diagram of the boundary you have explained.